Festo Ltd is the UK arm of a German multinational industrial control and automation company. With more than 30,000 components in its range, Festo offers all your automation requirements from one place and with next day delivery on all our ‘blue star’ products Festo is the go-to automation supplier. 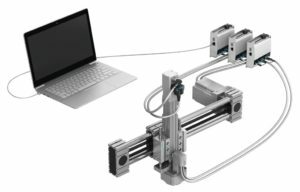 At the Automation Expo 2018 we will show you two working models allowing you to see some of our newest products and systems in action. Our product manager Warren Harvard will be at the Expo to present a working model of our Optimised Motion Series (OMS). 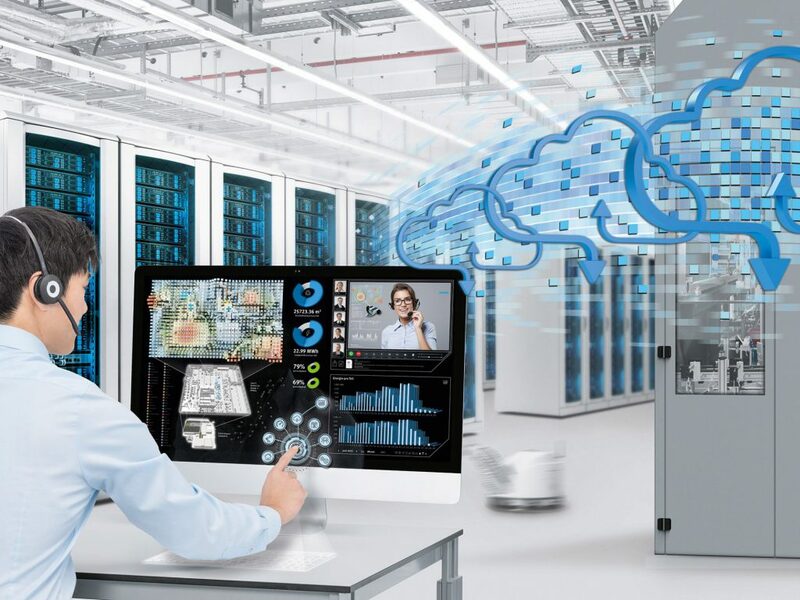 The OMS offers easy selection, connection and configuration together with a reduction in cost to other comparative solutions. Other highlights will include a working model showcasing our camera technology and Festo’s role in Industry 4.0. 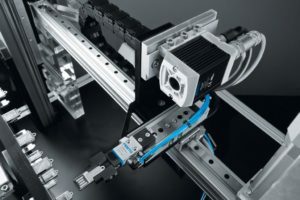 As a user within their own production, as the leading provider of training equipment and courses and as an automation product manufacturer Festo are uniquely placed to discuss your future developments in this area. And our new one day seminar on the basics of Industry 4.0 is ideal if you wish to gain a broader understanding of what Industry 4.0 is about: without talking about products.